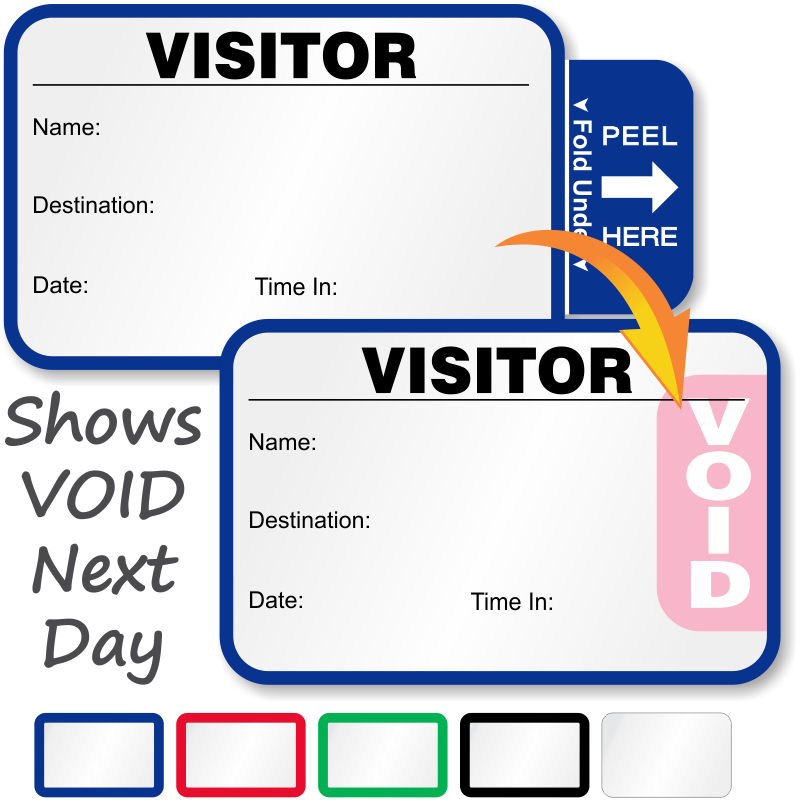 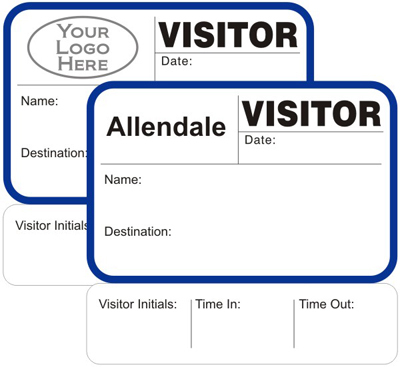 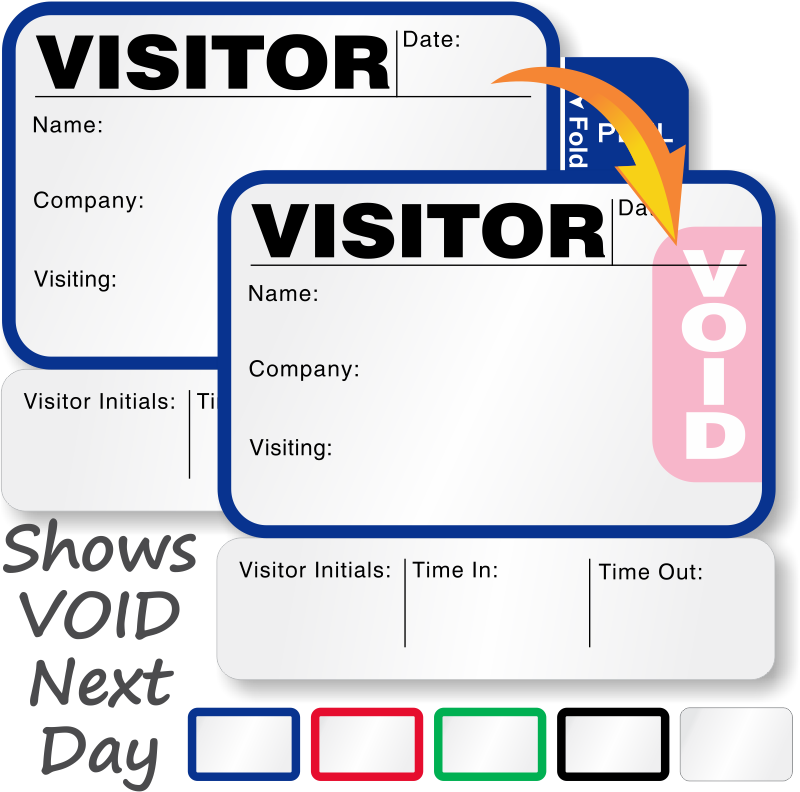 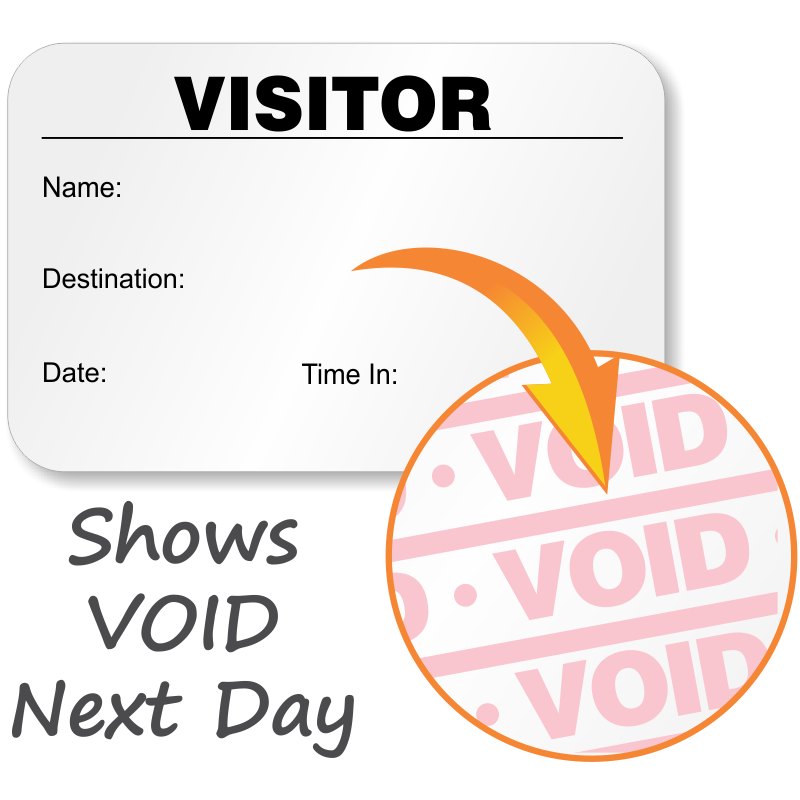 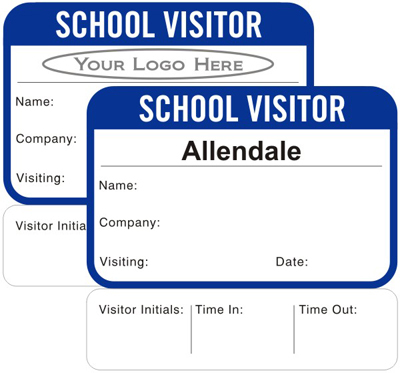 Keep track of your visitors with a temporary badge that shows a red VOID pattern 24 hours after you apply the activation tab. 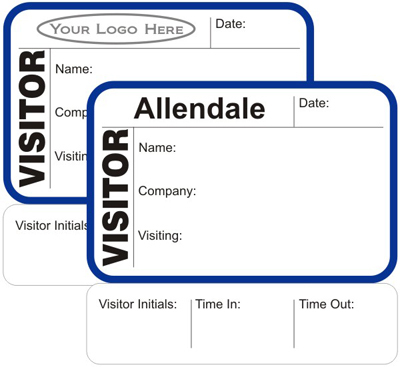 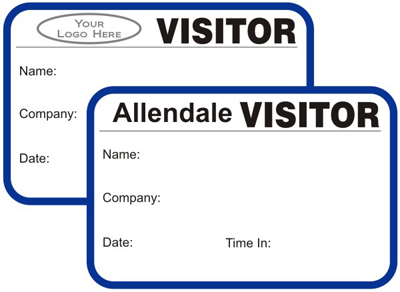 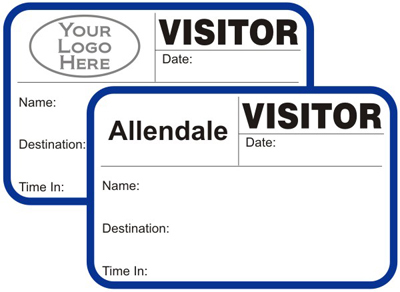 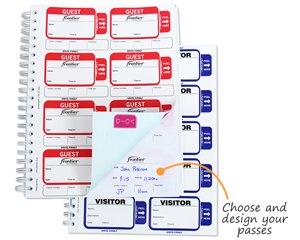 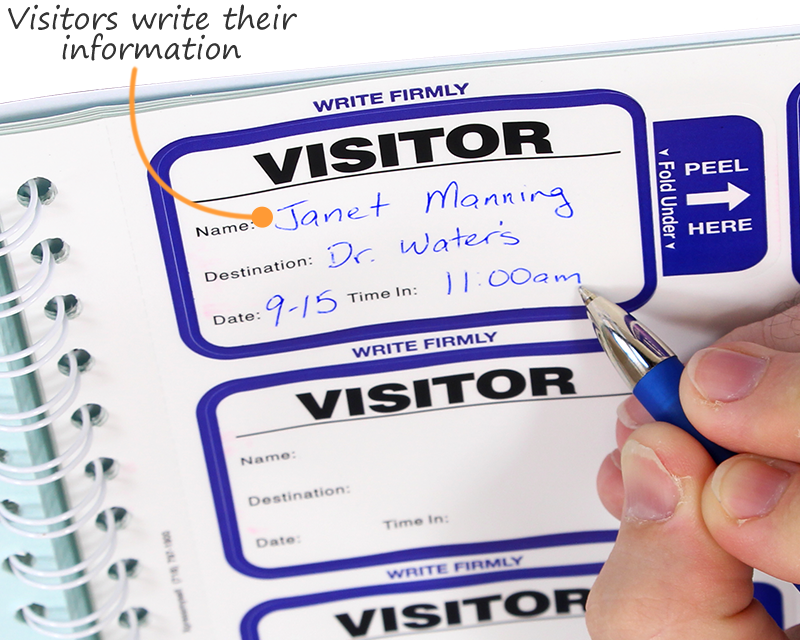 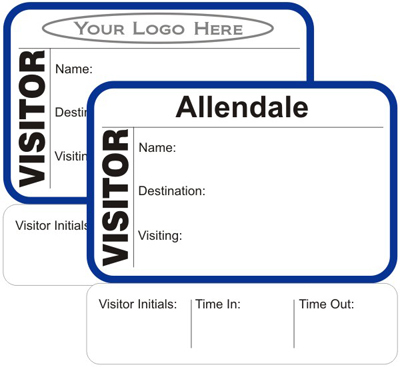 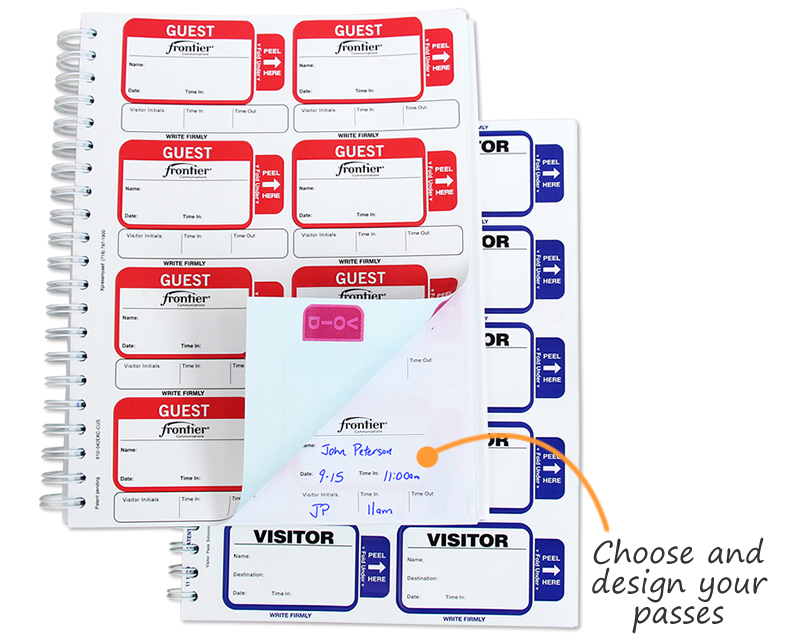 A duplicate copy stays in your records, so you always have a log of your incoming visitors for future reference. • A simple way to increase security in your workplace. 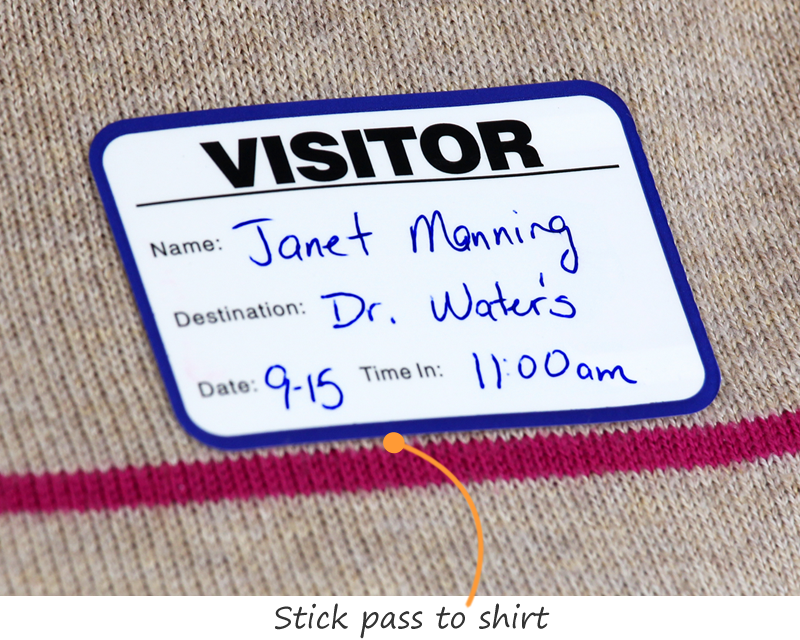 • Personalize your badges to show off your brand. • Choose from multiple colors and styles. 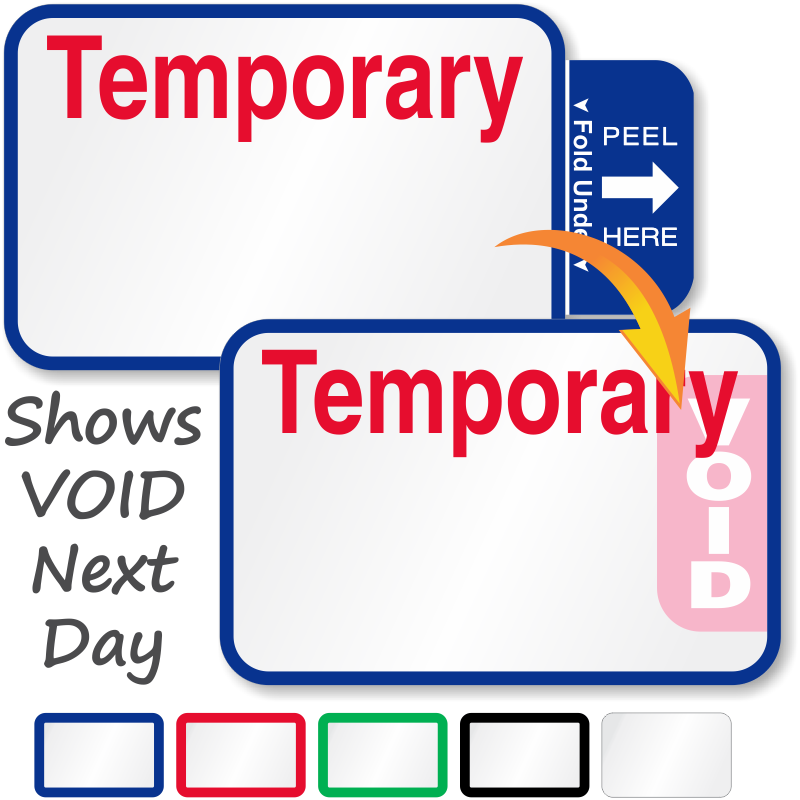 • Note: VOID may start to show after 8-10 hours, especially if your facility is warmer than 72°. Special rolls are made for inexpensive address label printers. 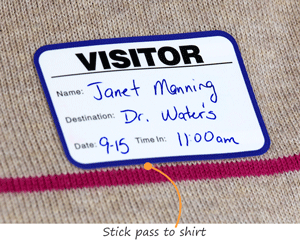 Or, use your ink jet printer. 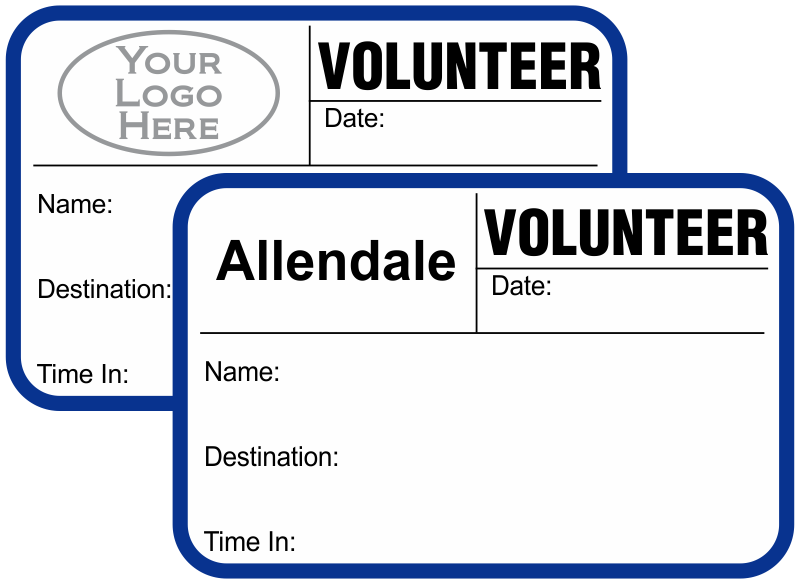 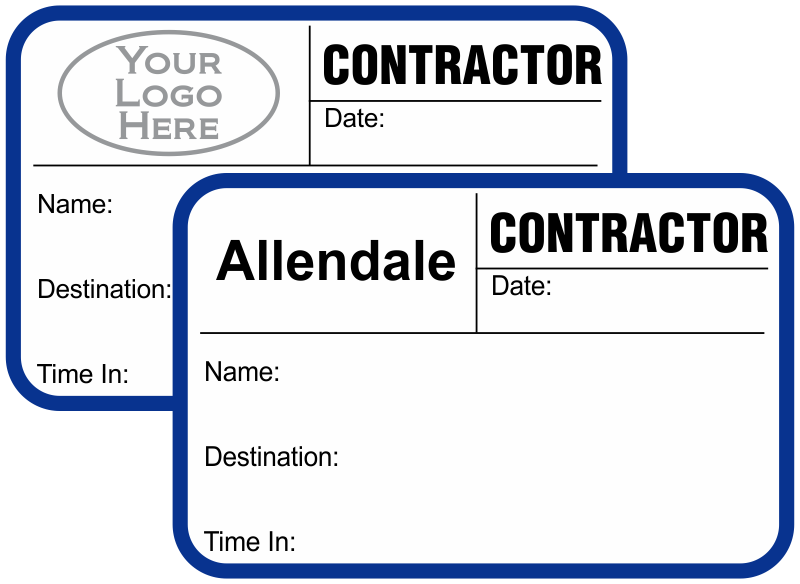 Add your logo at no extra charge to make your badge unique. 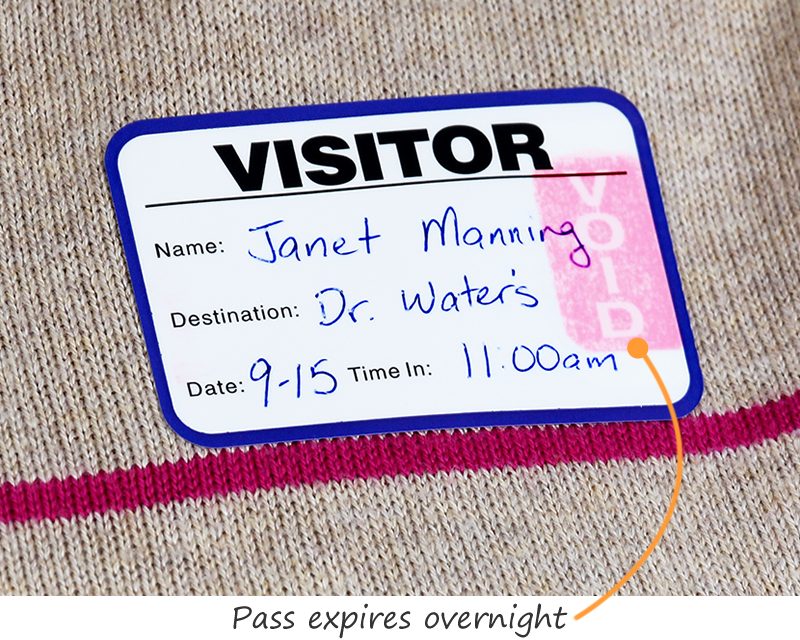 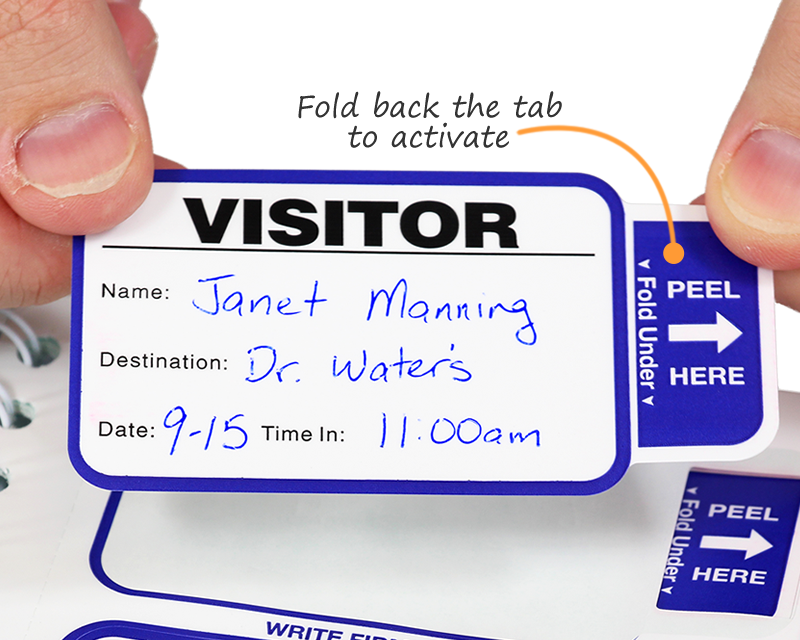 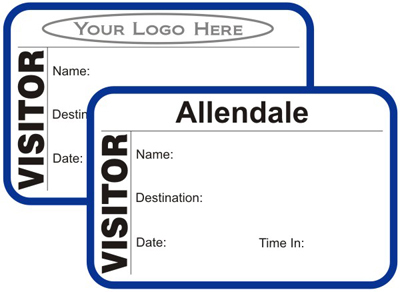 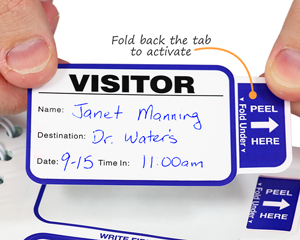 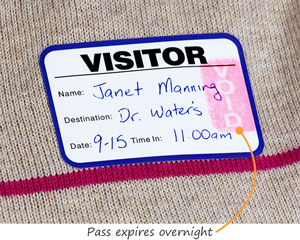 A custom time-expiring badge is one more security feature to keep your facility safe. Select your header and choose from different colors. 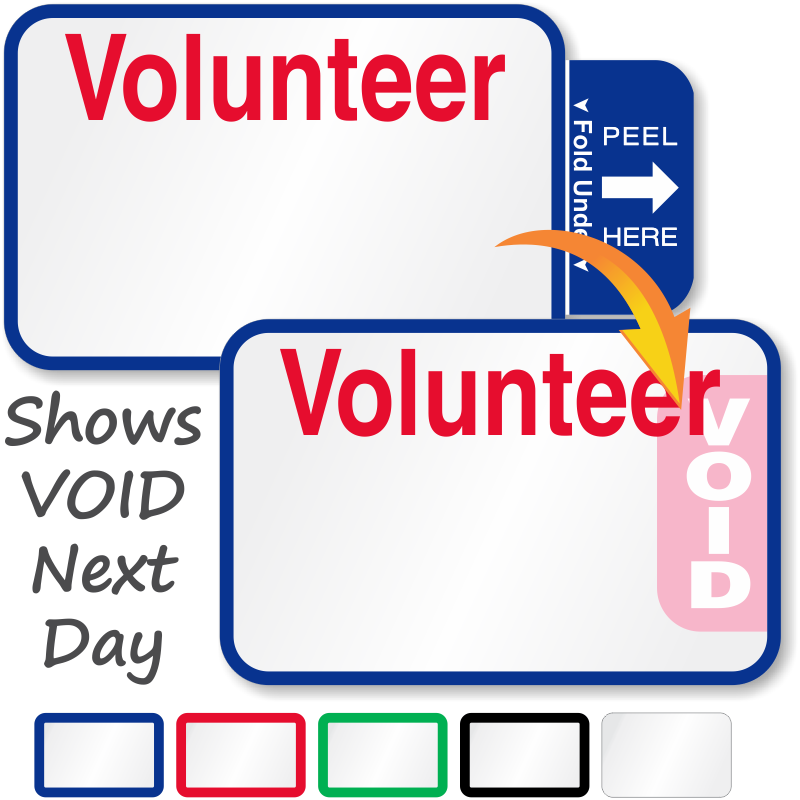 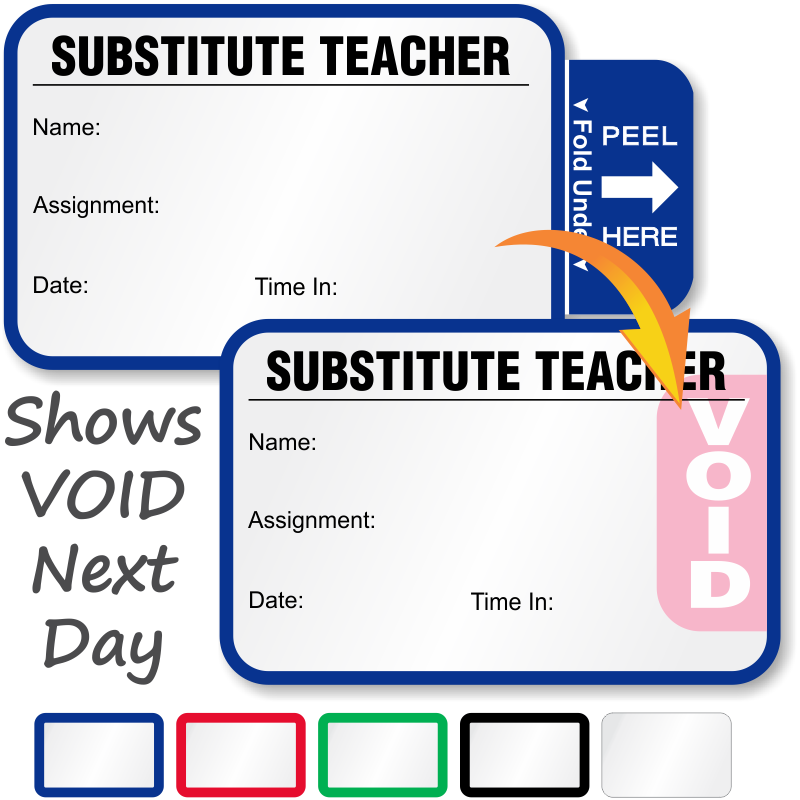 Our modular designs help you fully personalize your badges. 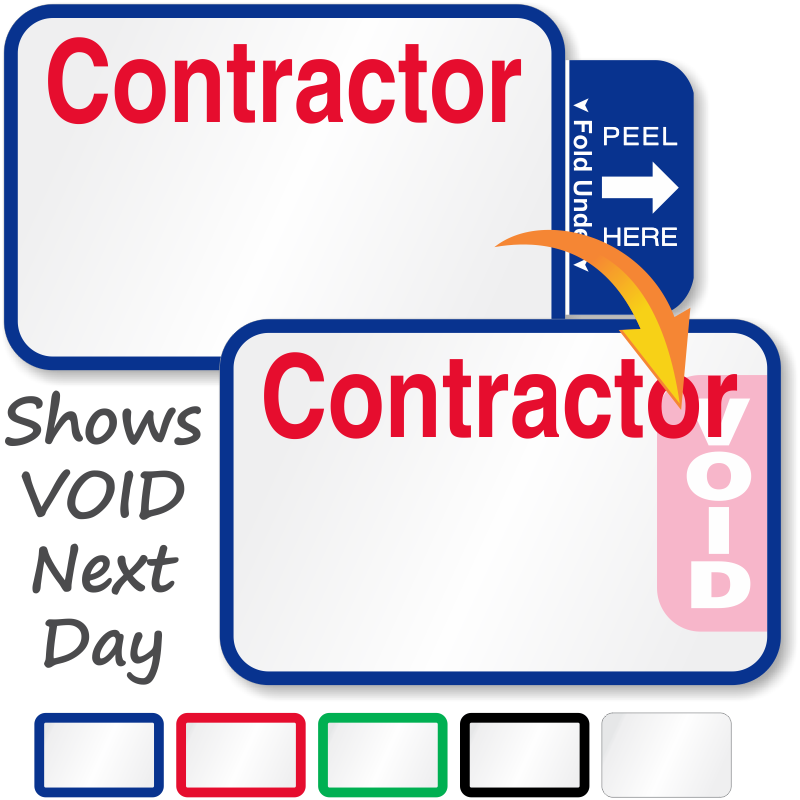 • Sticks with a removable adhesive. 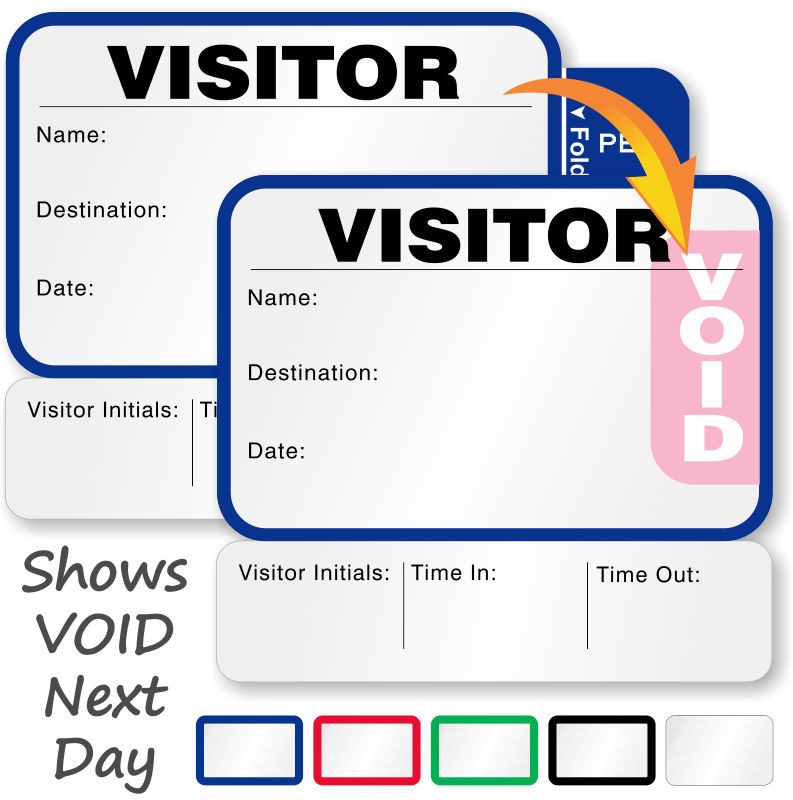 • For sites, events, and hospitals. • High-quality at $2.95 per badge! 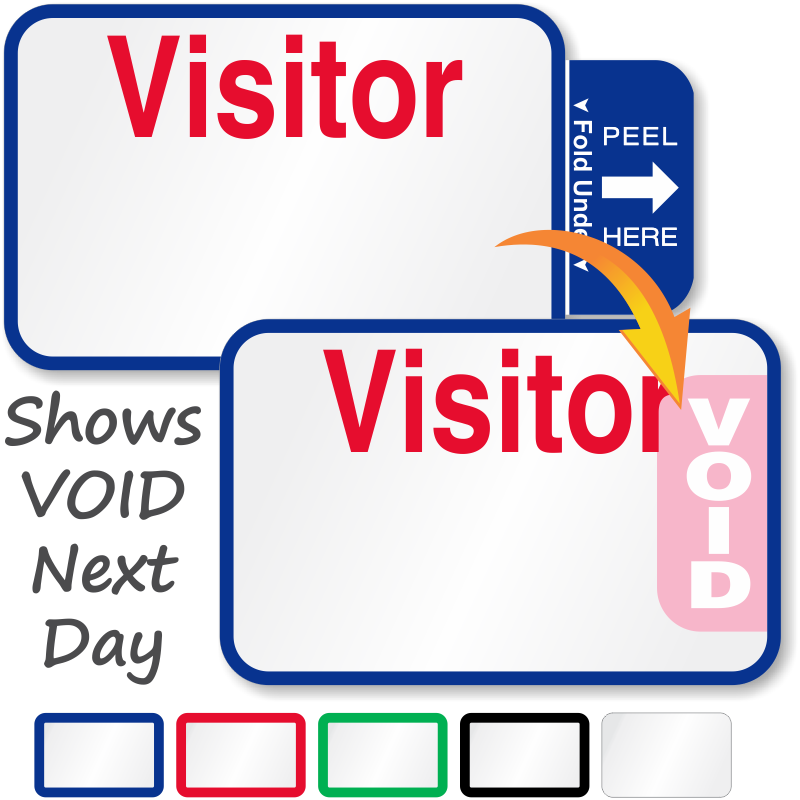 • Durable aluminum won't fade. 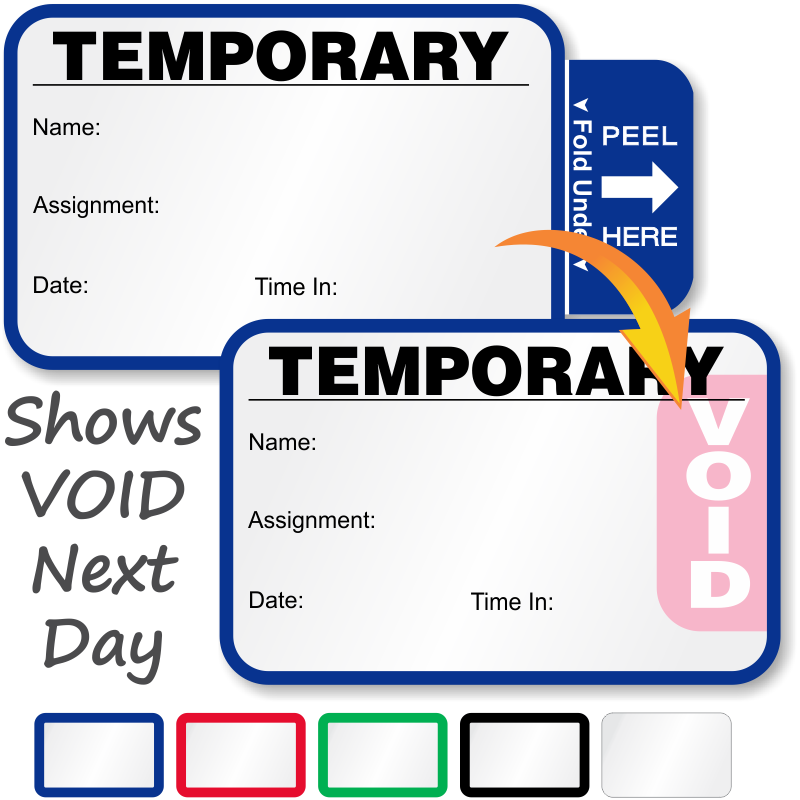 • Perfect for your busy hallways. Second time ordering and I love them as much as the first time ! 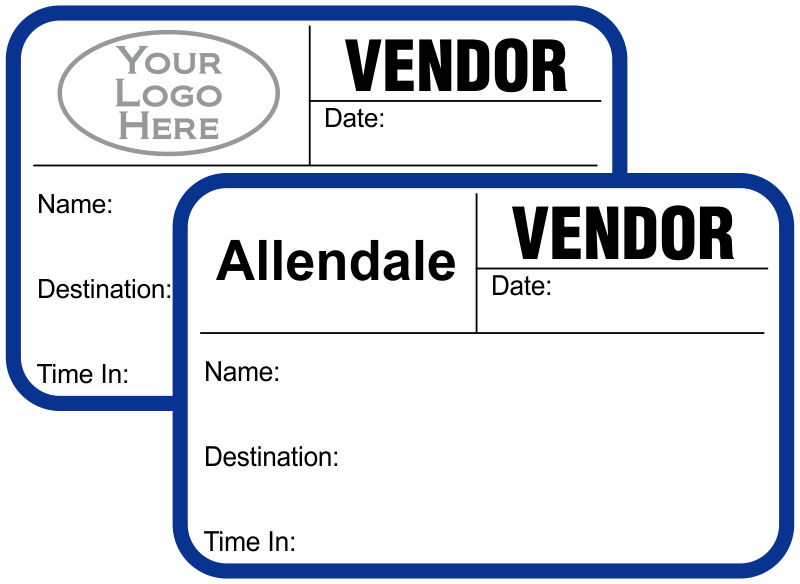 I like that they keep the logos and info and prior orders on file so you don't have to remember order # and stuff. 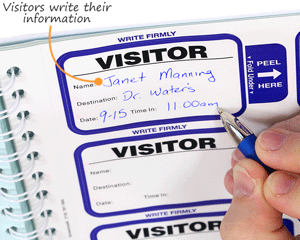 The book is great and in the past when there has been a mistake, they fixed it and told me to keep the mistakes. I like that I didn't have to send the bad ones back. 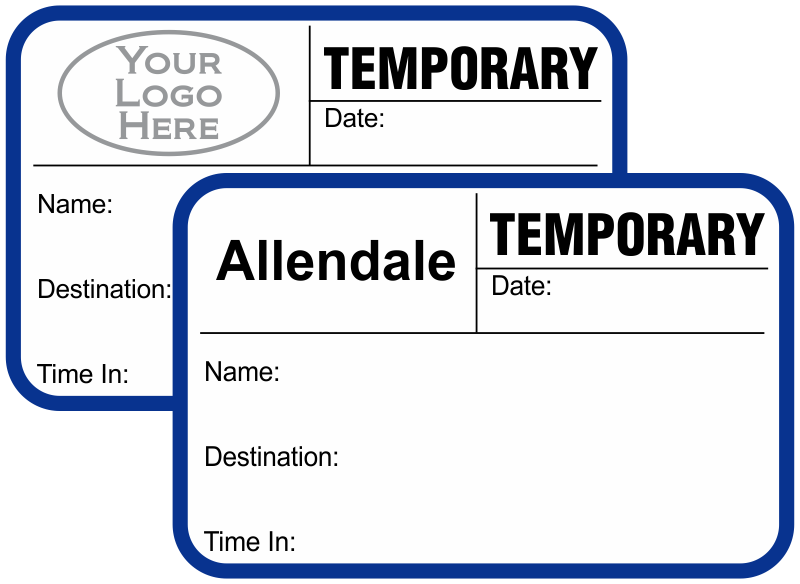 (It was their mistake) but some companies make you go through the hassle of returning it when they did it.